Co-op girls 1946 – see note below. Photo courtesy of Jean Mantle. 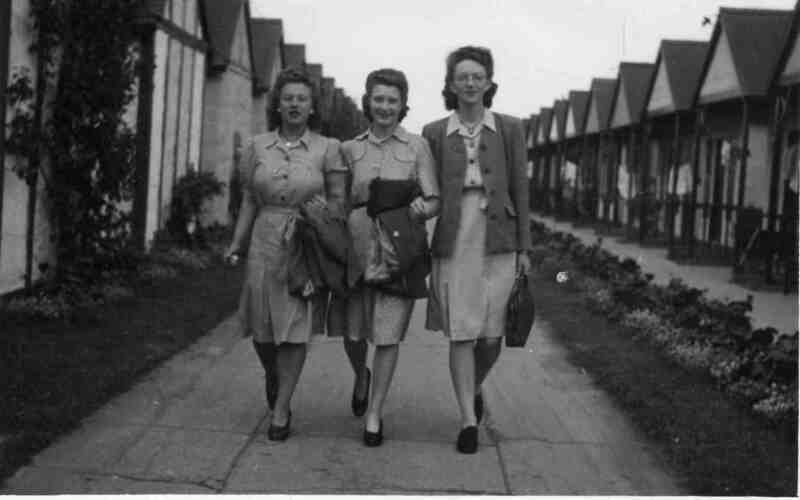 Butlins the first year after the war. 15th August 1946. It was a naval training camp during the war.